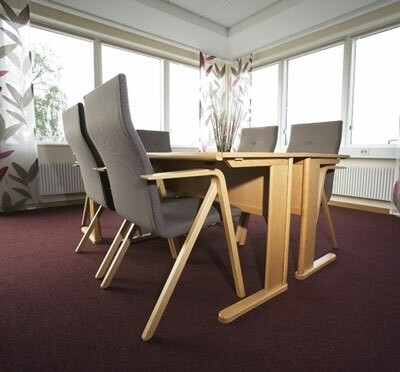 Hjortviken Conference is located in the scenic Hindås not far from Gothenburg and just 10 minutes from Gothenburg´s Landvetter Airport. 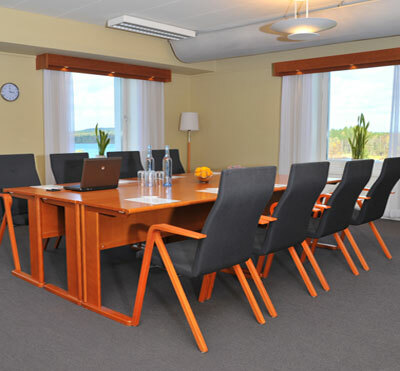 Hjortviken is a high-class conference facility with the focus on quality, service and job satisfaction. 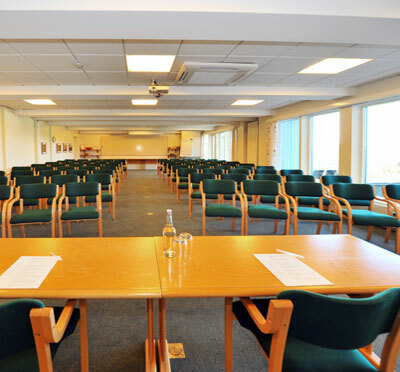 With fantastic countryside scenery right outside the door and 24-hour staffing, this venue will make sure your conference, training or kick-off is a positive experience for all participants. Have you been to Hjortviken Konferens and want to give your own comments?